BMW has a whole slew of cars with this technology, mainly in the BMW 1 Series and 3 Series. 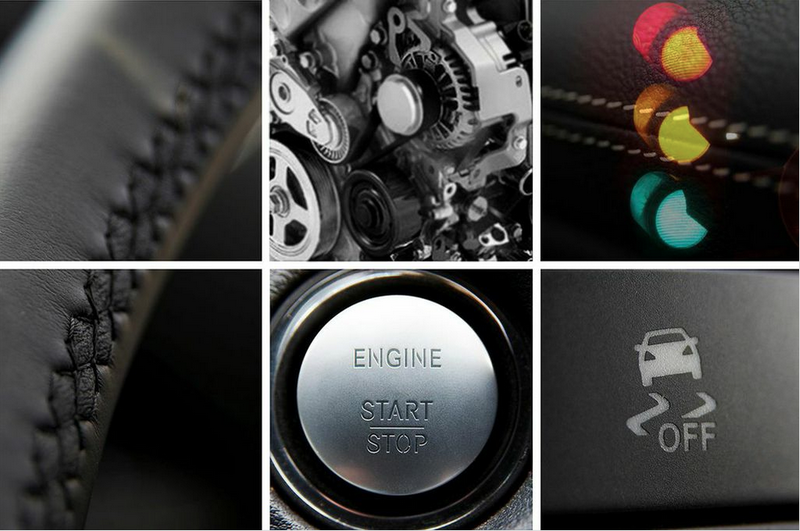 Can you guess the industry that Toyota started out in? Or where the name evolved from, or where the brand originated? I started thinking about all of these questions awhile back, and decided to write a post on my findings! An unusual beginning Toyota the automobile company actually evolved from Toyoda Automatic Loom Works, which was named after the Japanese founder Kiichiro Toyoda. 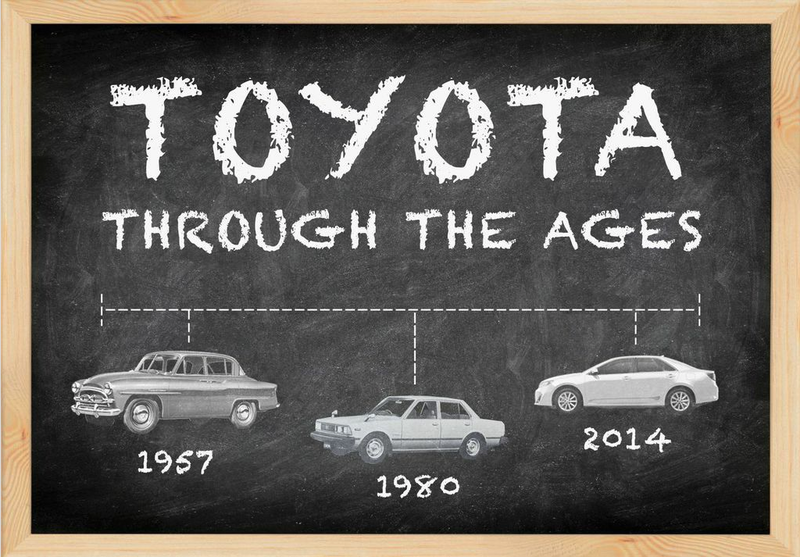 So, as you may have guessed from the name, Toyota actually started our as a textile business! Believe it or not, the company still makes automatic looms and sewing machines that are sold all around the world. But they’ve also become even more famous for their automobiles. They produce some of the most common cars in America, such as the Toyota Camry and Corolla. War sparks innovation A war with China was actually the motivator for the Toyoda family to move from textile production into automobile production. The Japanese government relied on China for vehicles, but the war created need for vehicles created in their own country. Hence, Toyoda Automatic Loom Works tried a hand at automobile production in 1934. And we’re sure glad they did! Branching out In 1937, Toyota Motor Company became an official corporation, separate from Toyoda Automatic Loom Works. The name changed from being spelled with a “d” to a “t” to reflect a similar Chinese word that had 8 strokes in one of the characters — a lucky number in East Asian culture. Though the first car was the Toyota Model AA (shown above), Toyota focused on building trucks for soldiers through World War II. Because this was their main area of business, the company nearly went bankrupt after the war, in the 50s. But Toyota made a comeback in 1957 with the Toyota Crown, the first Japanese car to be exported to the U.S. and Brazil (shown above). Side note: I love the look of this car and wouldn’t mind driving one myself! Don’t you think it’s cute/cool? Sadly, the car is only sold in Japanese markets now and has a different look! A worldwide brand Heading into the 60s, Toyota went full-speed ahead by expanding around the world in places like Thailand and Australia. In fact, Australia became its biggest market until 1965! Annual sales exceeded over 5 million units in 2013, and now Toyota is a massive worldwide brand that has brought us iconic vehicles and cutting-edge technology. There have been more than 3 million Prius sales worldwide and 40 million Corolla sales worldwide. 40 million! Can you believe that? It’s certainly one of the most popular cars in America, and it’s reliability and endurance prove why. Thanks to Toyota for all you have shared with the world! Did you know a texting driver is 23 times more likely to get into a crash than a driver who is focusing on the road? Because of that statistic (and many others), GM is trying to make your car take care of you, monitoring how much you’re paying attention to the road and giving you a warning if you’re not! This technology has been in the works for many years, but now the advancements have been made so that cars should be sold with these monitoring devices within the next three to five years. Tracking Movements Made by a company called Seeing Machines, the device will monitor your eye movement, facial expressions and gestures to set alarms when you may be too distracted or drifting off to sleep. In the next few years, the car may even use autonomous driving to get the car back on track automatically. The device can also use facial recognition to start the car only when the owner is behind the wheel (rather than a thief or a mischievous child!) Future Advancements So, what do you think? Would you be interested in a device like this? It seems pretty revolutionary, but also has a lot of potential to be annoying. If the technology isn’t 100% accurate (and I can’t imagine it could be!) then it could make mistakes and be overly sensitive to your behavior. But it could also save you money (by avoiding car accidents and tickets) and even save your life! I’m sure this technology will be the norm a couple decades from now, if we don’t already switch over to autonomous cars. So tell me what you think of the future! Give your thoughts in the comments below! Have you ever come across a CNG station around town and wondered why in the world gas is so much cheaper there? I remember thinking I’d come across the greatest discovery in the world, only to realize that my car could actually take natural gas. It turns out only certain cars can take CNG, which is found deep underground in rock formations. Natural gas is formed when layers of buried plants, gases, and animals are exposed to intense heat and pressure over thousands of years, meaning we cannot replenish the earth’s natural gas resources in our lifetime. Pretty crazy, right? Still, you might be wondering why that makes CNG cheaper. Well, unlike petrol (the gas most of us use in our cars), CNG is only sourced within the United States. That means we aren’t paying to the price it costs to ship the gas overseas. CNG is also in much lower demand than petrol, meaning that companies can’t afford to raise the price. Finally, new technology allows for that gas to be extracted from rock much more efficiently in our country, lowering the price even more. Does learning about CNG make you want a car that runs on natural gas? Well, before you go running for a new car, you should know that most states don’t have a bounty of CNG stations for filling up your car. That makes long road trips risky! Also, Honda is the only automaker producing a light-duty, factory-produced CNG vehicle — the Honda Civic Natural Gas. Honda is selling out of this model faster than it can make them! But CNG-run cars are on the rise, especially in California, New York and Utah. So perhaps, like autonomous vehicles, this is another trend to look out for in the future! 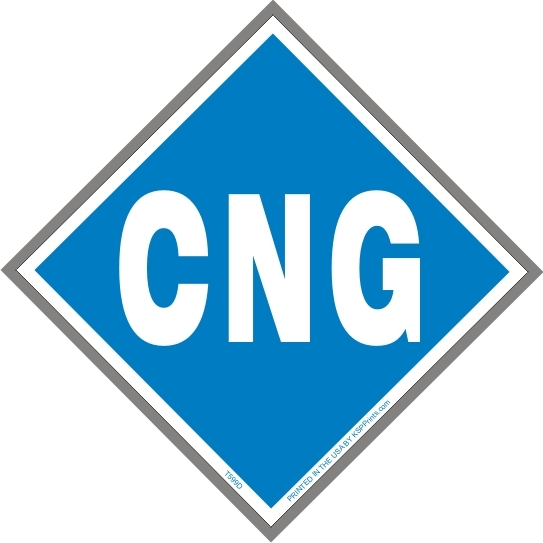 What do you think about CNG vehicles? Tell me your thoughts in the comments! Are You Ready For Hands-Free Driving? It seems like driverless cars are still something reserved for sci-fi movies and the far-away future. So I was shocked when I read an article awhile back about hands-free driving coming to the roads of California next year! Other states may take awhile to catch up, but because California is changing road regulations to allow autonomous vehicles, they’re first to state to have this new invention legal for the road. The $10,000 Cruise RP-1 is a system that actually turns any normal car into a hands-free driving vehicle. The system is like an upgraded cruise control that also takes over the steering wheel and ensures that the car stays on the right route. Honestly, it’s hard to imagine how this type of technology can be safe! But that’s probably how the horse and buggy drivers felt when they saw the crazy Model T “flying” down the road. 🙂 And I’m sure they’ve done a ton of testing on it. 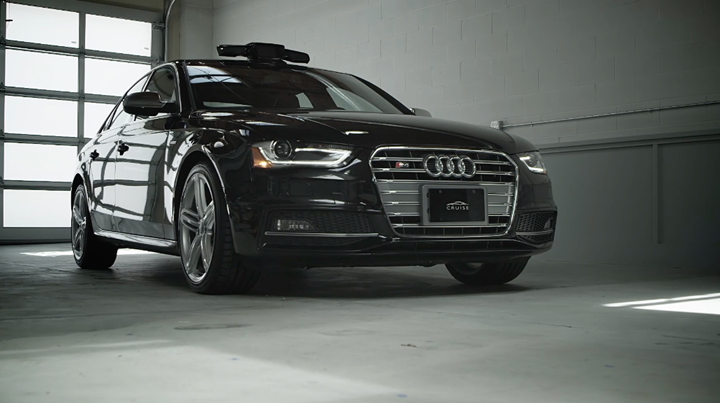 In fact, the system includes a “sensor pod,” of the roof that has two cameras, a radar mechanism, a GPS, and other technology that controls the car’s steering, acceleration and brakes. The Cruise RP-1 constantly scans the road to keep the car a safe distance from other cars and other obstacles. The makers of the system have said that they don’t consider it to be a truly automated vehicle, but it seems like a huge step in that direction! So, I’m curious to hear what you guys think. Would you be daring enough to try this invention as soon as it comes out? Let me know in the comments below! 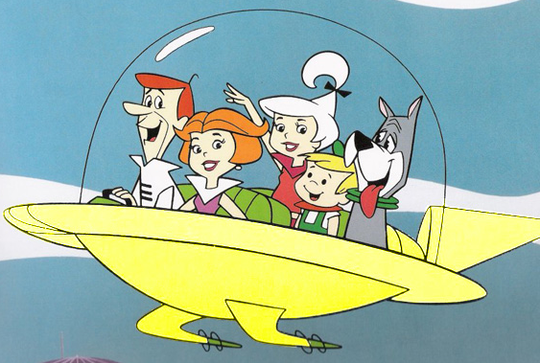 Whenever I think about the future of cars, an image of The Jetsons pops into my mind: retro-futuristic flying cars that fit the whole family and speed around in the air. It’s a fun idea to imagine it really happening! The Jetsons is set in the year 2062, which is still quite a ways off from now. So who knows — maybe those flying cars will be our reality by then! In the mean time, the auto industry is dreaming up some other pretty amazing ideas that are much closer to hitting the roads in your lifetime. And while flying cars may be 50 years out, self-driving cars, single-person cars and electric cars are already made. It’s only a matter of time before they become the norm. Read on to see my list of six concept cars you could soon be driving! 1. 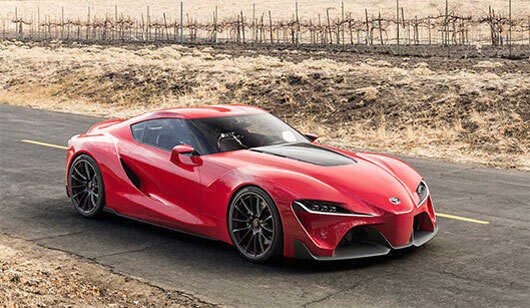 Toyota FT-1 The Toyota FT-1 was just introduced at the North American International Auto Show this year. It is a sports car that is all about speed and function. For example, at high speeds, a retractable rear wing comes out and tilts forward to create even more force! It also has a “cockpit” that focuses on minimalism and function for the driver. This car is a sports enthusiasts dream. 2. Nissan iV This crazy-looking car is truly the wave of the future: it features “organic synthetics,” meaning the automotive parts are cultivated in a 100% sustainable, carbon-neutral process. It is all about sleek minimalism, and the hub-less wheels function as the vehicle’s steering and suspension system at the same time. As the makers state, “Every detail is engineered toward renewable, lightweight strength and maximum efficiency.” 3. 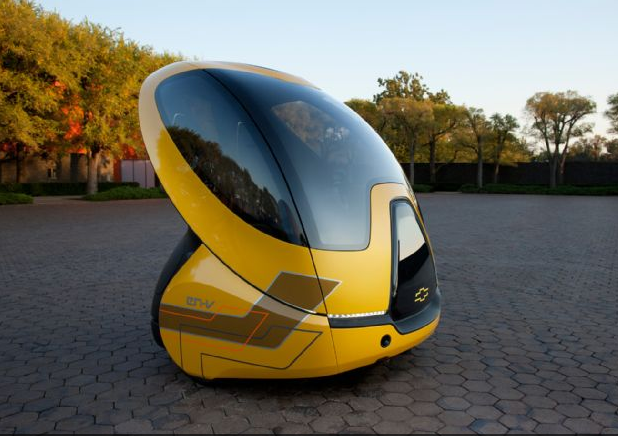 Chevrolet En V These futuristic-looking cars seem like something that really could be straight out of The Jetsons! The En V is a cross between a Segway and a car, meant to be friendly for intermingling with pedestrians. They only reach speeds up tot 25 mph and are meant for single passengers, ideally in a city environment. The makers of the car say that the future of the automotive industry has to steer away from large, high-speed cars that fit a whole family. So it will be interesting to see how these pan out! 4. Toyota PM “PM” stands for “personal mobility,” so clearly this is another car meant for a single driver. Toyota says that this car is all about creating unity between the driver, the car and the road — something we could all use more of! 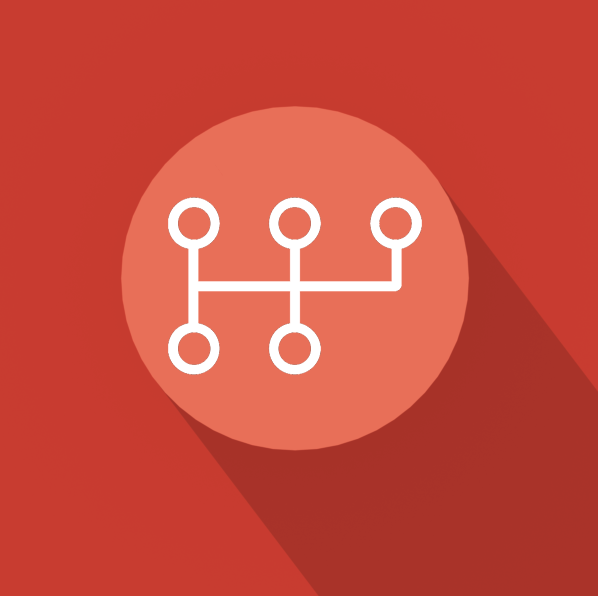 The car uses communication technology to unite the car to the driver and to other cars on the road. Sounds like a great car for limiting dangers on the road! 5. Nissan TeRRA One reason the Nissan TeRRA is bound to be successful in the future is because it is pushing the boundaries in zero emission technology — especially for SUVs. This car is unique because it has rugged, thick tires that are perfect for off-roading, but it’s also sleek and compact enough for the city. The TeRRA is equipped with all kinds of futuristic elements, including a tablet dock for your iPad and sleek seats that maximize space on the inside and look really cool. I could see myself driving this car! 6. Nissan ESFlow This one is another sports car of the future. The Nissan ESFlow is Nissan’s first 100% electric, no-gas, high-performance electric sports car. The interior includes illuminated LCD displays and the car can go from zero to 62 mph in under 5 seconds! It’s so smooth and sleek-looking, I can totally see this becoming a hit car in a few years, when electric cars are mainstream. That wraps up my list of cool concept cars of the future! Are there any concept cars you’ve seen recently that I missed? 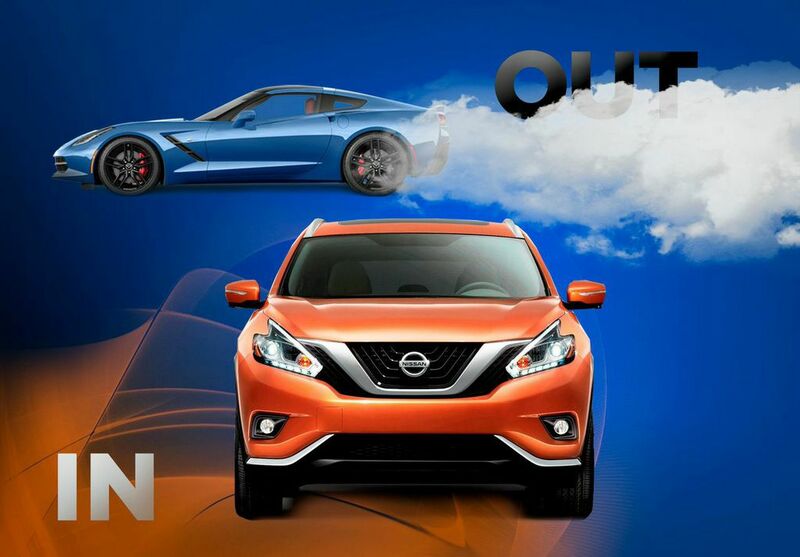 Which car would you most like to test drive? Tell me your thoughts in the comments below! What's the Worst State For Driving? Do you ever get road rage? Does it come out when you’re caught in the evening commute? Or maybe when you’re on the freeway with a bunch of crazies who go too slow and too fast? Even if you don’t get road rage, I’m sure you have your share of pet peeves about other drivers when you’re out on the road. 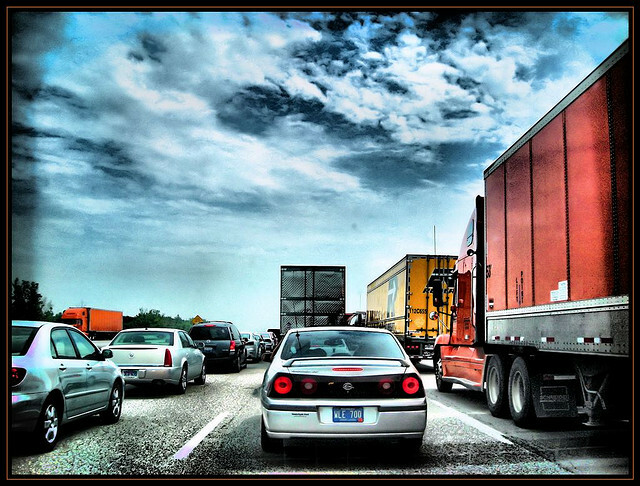 It seems like every state claims to have some of the worst traffic or the worst drivers in the country. No wonder the internet is jam-packed with traffic memes! But they can’t ALL be the worst, right? I guess everyone notices the troubles on the roads within their own state, but some places have a greater tendency for problems than others, so I figured there had to be some type of study out there that set the record straight once and for all….and I was right! I found two different articles listing off the states with worst traffic and best and worst drivers in America. And guess what? Kansas didn’t end up on any of the lists! Guess we’re just right in the happy middle of it all! 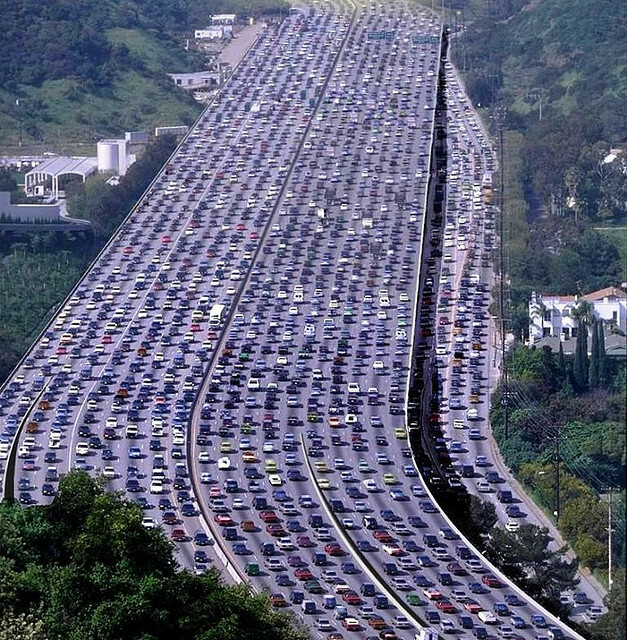 Worst Traffic in America Here’s the top 10 places with the worst traffic in America, according to Mashable: 1. Interstate H-1 E, Kalihi-Palama in Honolulu, Hawaii 2. Interstate 5 N, in San Diego, California 3. California 2 E, in Los Angeles, California 4. Lunalilo Freeway, Kalihi-Palama in Honolulu, Hawaii 5. U.S. Highway 101, in Hollywood, California 6. Interstate 278 W, in Sunnyside, New York 7. Interstate 678 N, in Briarwood, New York 8. Lunalilo Freeway, from Liliha to Kapalama in Honolulu, Hawaii 9. US Highway 101 N, in downtown Los Angeles, California 10. California 2 E, in Santa Monica and Glendale, California I had no idea Hawaii had such terrible traffic! Southern California was pretty unsurprising, though. I can’t believe the top 10 are ALL in Hawaii, California or New York! Best and Worst Drivers in America Now, here are the states with the best and worst drivers, according to Time magazine: The 5 states with the worst drivers: 1. Louisiana 2. South Carolina 3. Mississippi 4. Texas 5. Alabama The 5 states with the best drivers: 1. Vermont 2. Utah 3. New Hampshire 4. Minnesota 5. Oregon Time magazine said this study was ranked according to these criteria: fatality rates, drunk driving, tickets, careless driving and failure to obey traffic signs and wear seat belts. Looks like The South is pretty bad across the board, so watch out next time you head down there! 😉 Do any of these surprise you? Tell me some of your bad driving experiences in the comments below! Don’t wait till the last moment! Look for the warning signs of a bad transmission before it’s too late. 1. 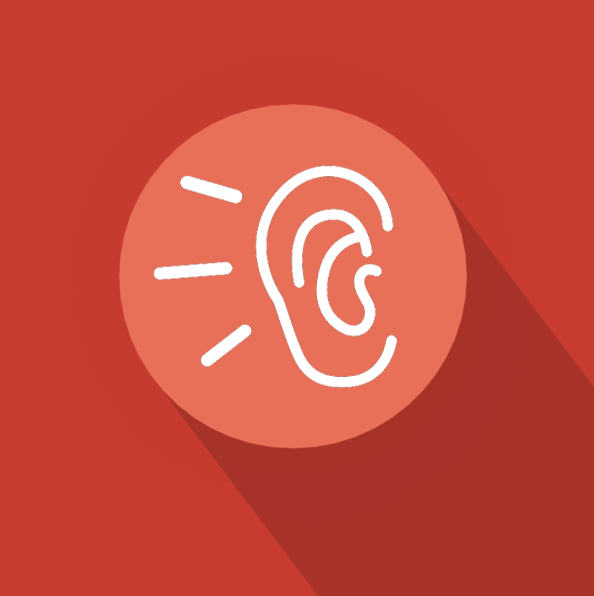 Noises: If you’re hearing a clunking or whining noise, it’s usually a sign that you have an issue with your vehicle. Listen to what your car is trying to tell you. 2. Leaks: Red fluid on your driveway could mean two different things: you ran over some road kill or a troubling transmission. 3. 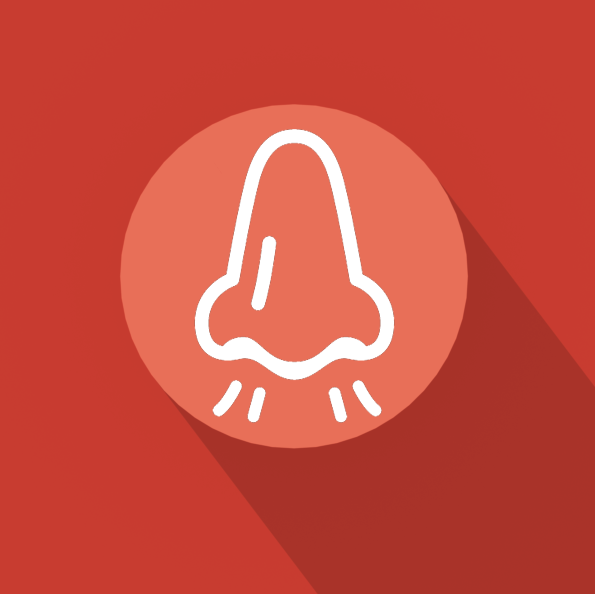 Smells: Have you ever smelled that gross burning smell? 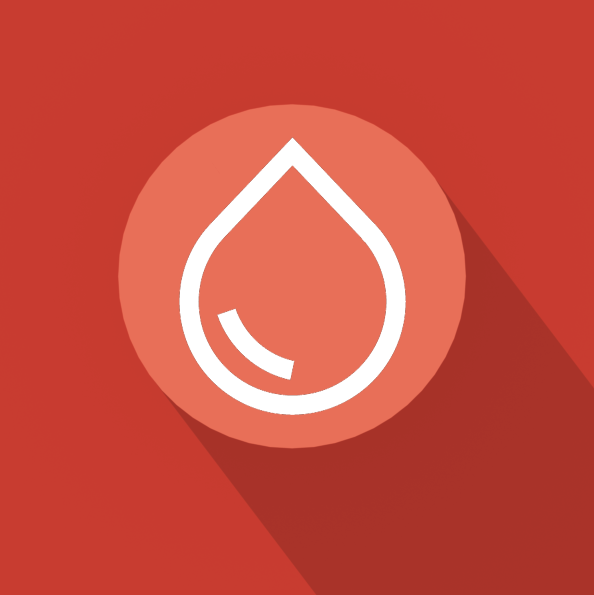 That usually means low fluids, which is a result of overheated transmission fluid. 4. Hard time shifting: If your car is a manual and you’re having a hard time shifting it could be a warning sign. 5. Check engine light: Last but not least, if the check engine light comes on. 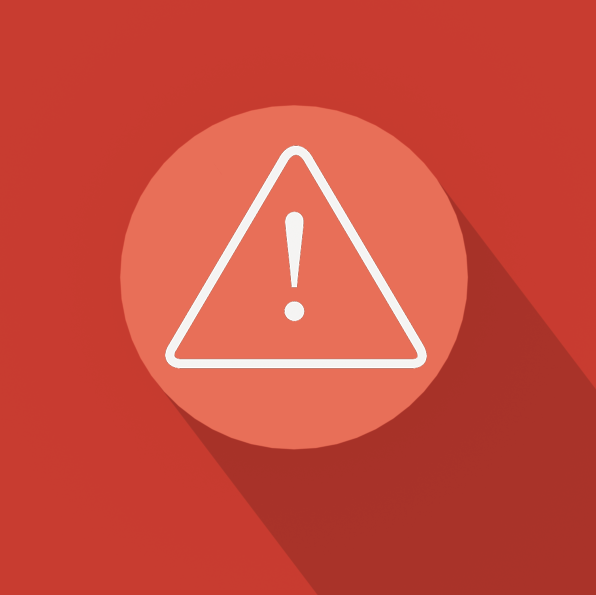 Make sure to seek repairs as soon as possible if you are experiencing any of these warning signs. McCarthy Toyota Grand Opening Celebration! You DONT want to miss this event! 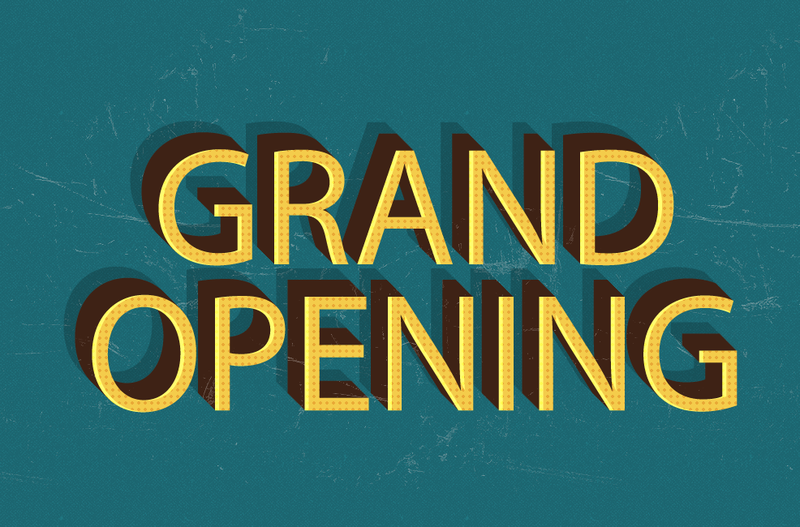 Come celebrate the grand opening of the new McCarthy Toyota dealership. If you crave BBQ as much as I do, then you are going to love the BBQ competition, plus more free food. Feel free to bring your family, because there’s going to be live music and face painting. If you’re looking for a car, then you’ll want to check out the deals on the new and used vehicles. During the event you will receive a 39” TV with every vehicle that you purchase! Did I mention the various prizes at the event? You could win a 50” flat screen TV, a two year lease on a 2014 Toyota Corolla S2, Royals tickets, or an autographed Jamaal Charles helmet! Time: 9:00 a.m.- 7:00 p.m.